I’ve been doing a ton of traveling lately, feels like I’ve been living in a suitcase and random airports around the world. I haven’t even had a second to stop and gather all of my thoughts so this is an attempt to start. 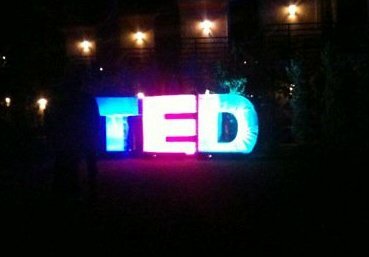 Palm Springs & TED – The human capability is amazing. If you think for a second that you can’t or you don’t have the knowledge/skills to do something just check out the bio’s of some TED speakers. I listened to people abolishing slavery, creating death lasers for mosquitoes, dancing skills that are un-human, to Ukulele virtuoso’s. All of them started with just the first step so when you are feeling down watch a TED talk and be inspired. DC – Real entrepreneurs don’t go to Washington and get involved with politics. People like Dave McClure and Eric Ries are changing that with initiatives like Startup Visas’ but by and large entrepreneurs are not getting involved with politics. We need to get involved more and get our voices out their, governments really want to support us because we are the ones creating real economic value in this country. 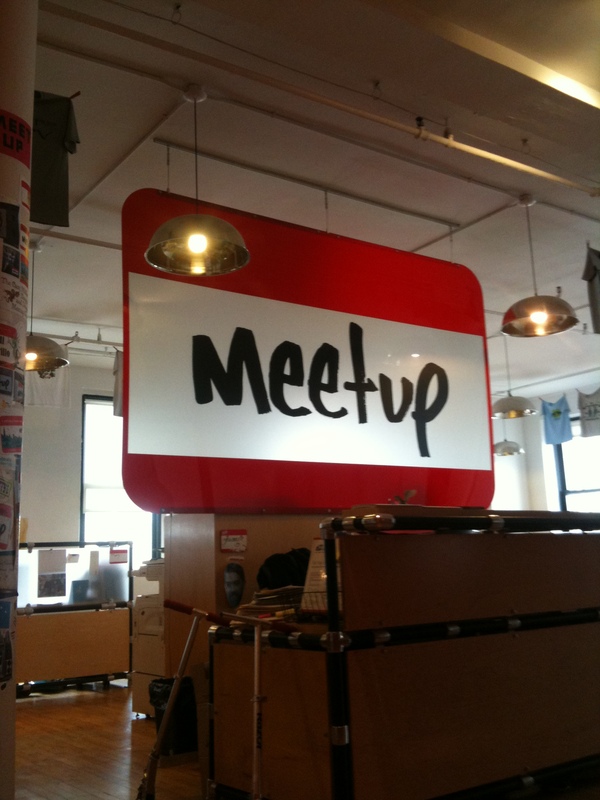 New York City – If you want to see a newly emerged startup hub go visit NYC. They have all the ingredients: repeat entrepreneurs to mentor the next generation, early stage capital, University involvement, media attention, etc. Sure it is not perfect in NYC either but on the ground floor we felt excitement, especially in places like Dumbo. Also I learned attitude is everything. If NYC needs to change one thing it’s their attitude: learn to pay it forward, stop criticizing, give back, and stop trying to act so macho and overprotective. Dubai – The number one lesson learned here was people from around the world have a very different definition of “startup” than we do at Silicon Valley. 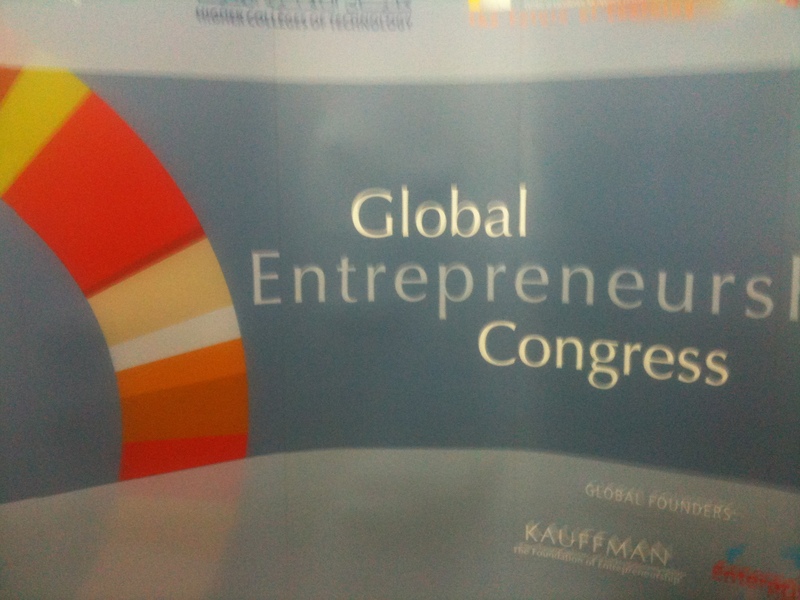 I went to Dubai for the global entrepreneurship world congress by the Kauffman Foundation and there were representatives from over 60 countries all at this one event. And when talking about startups at the conference some people thought a startup was a person who started a food cart, to a small family own business, to a high growth manufacturing company, or to a tech company. My new definition of a “startup” (at least from [Startup Digest]‘s perspective) is a high growth company built under extreme uncertainty with a bit of a high technology slant. Its important now for us to get real specific on what kind of events we will be featuring in the digests. 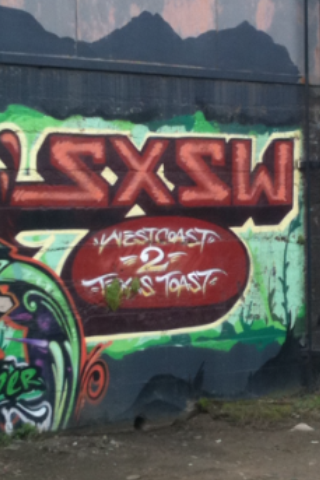 Austin – Startup founders need to have more fun! It was awesome to party with many of my friends in Austin and to finally get away from the non-stop business talk. Loosen up, have fun, and get out their every once in awhile. Letting loose is good for the soul and were going to start throwing more fun events here in Silicon Valley. It doesn’t only have to happen once a year. If you were in Dubai, TED, SXSW, or any of these places with me would love to hear some of things you learned! Neat topic. People perpetually attempt to show the plain even though it is needless but not you, great job!